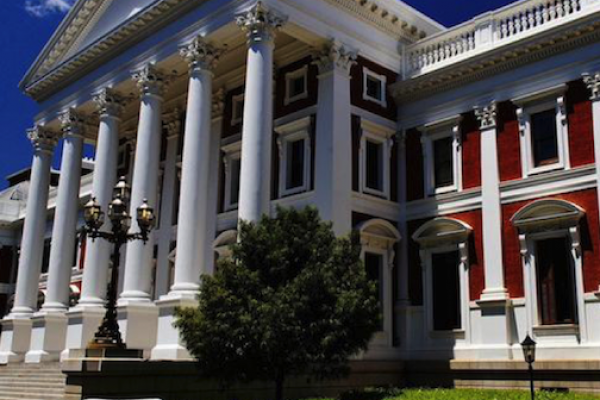 Built in 1884, the Houses of Parliament showcase neoclassical design with aspects of Cape Dutch architecture, as is prominent in many buildings of this era around Cape Town. While the building has been altered slightly since its original construction, the Houses of Parliament still maintain their historical charm and have been awarded heritage status. 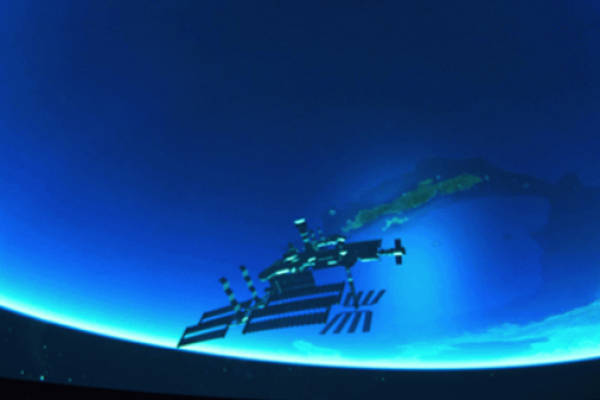 Cape Town’s Planetarium and Digital Dome is the most advanced digital planetarium on the African continent. The digital dome offers immersive multi-sensory entertainment in the form of a 360° cinema that allows viewers to explore the universe, the human body and atomic structures. It’s a short walk from the apartments and definitely worth a visit. By day, Long Street offers a trendy strip of funky restaurants, interesting shops and hip boutiques. By night, you will find bars, restaurants, clubs and… more bars. 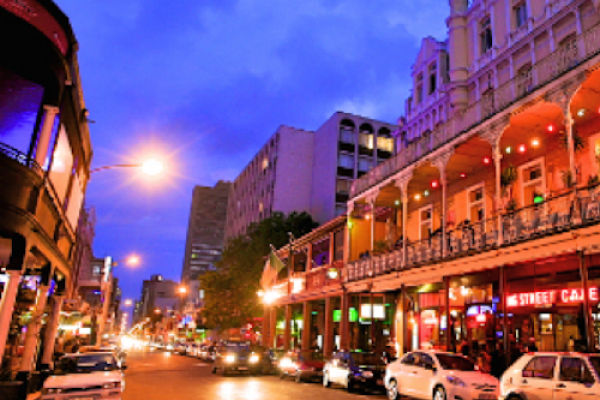 If you fancy a night out on the town, Long Street is the perfect location for a pub crawl – punctuated by a few tasty food stops! This is one of Cape Town’s most famous streets and will make for an adventure. 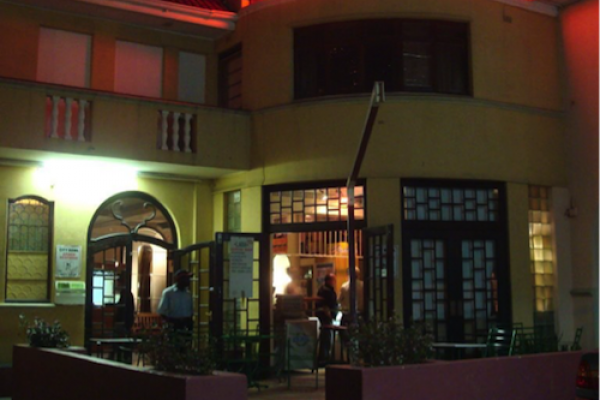 The Labia Theatre is the oldest Independent Artist-Repertory Cinema in South Africa. The charming theatre screens a variety of films from historical cinema to independent and foreign films as well as various film festivals. The cinema also boasts an in house food and drinks bar. Kloof Street is another notable street in the city centre that boasts an impressive collection of restaurants, bars and artisan shops. There is much to see and do, day or night. Some notable mentions include Yours Truly, NY Slice, Café Paradiso, Kloof Street House and Bombay Bicycle Club – to name a few. The Company’s Garden was originally built as a refreshment station for the Dutch East India Trading Company, where ships could gather fresh supplies grown in the garden. Today, you can stroll through the beautiful manicured gardens, feed the resident squirrels, picnic on the lawns or enjoy a slice of cake at the Company’s Garden Restaurant. This landmark is a quick walk from the property. Table Mountain is considered as Cape Town’s main claim to fame and is undoubtedly a must visit while in the city. The mountain’s famous and expansive plateau offers 360° views of the city and can be accessed via aerial cableway or via one of the many hiking trails. 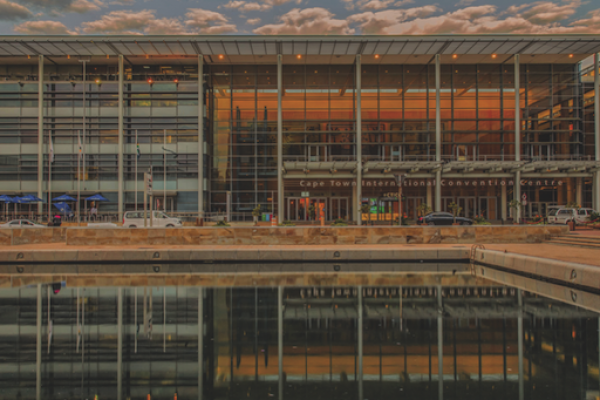 The CTICC hosts various local and international indabas, conventions and conferences throughout the year which appeal to a variety of interests, industries and sectors. From design and art to construction and tech innovation, there’s always something interesting on at the convention centre. 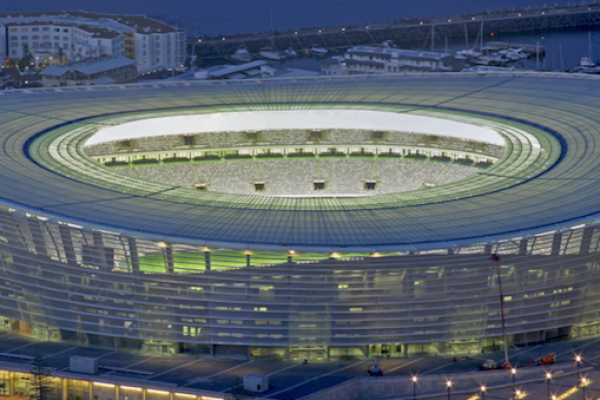 The Cape Town Stadium, which was built for the 2010 Fifa Soccer World Cup, is situated in a picture perfect location – right on the water’s edge with uninterrupted mountain views. 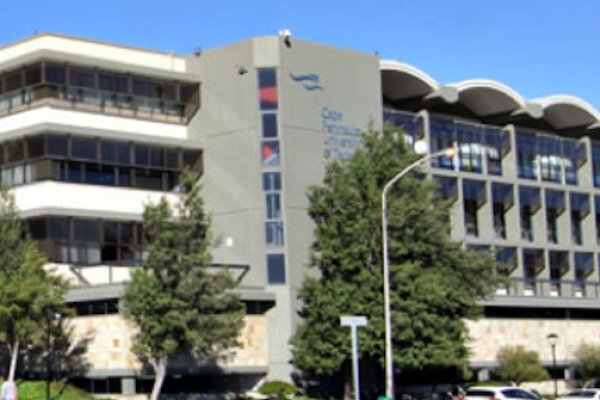 Throughout the year, various events take place at the stadium, including concerts, football matches and other sporting fixtures. .
CPUT is Cape Town’s sole university of technology and is the largest university in the region, with more than 30 000 enrolled students. The university offers a selection of accredited undergraduate and postgraduate courses across six faculties. 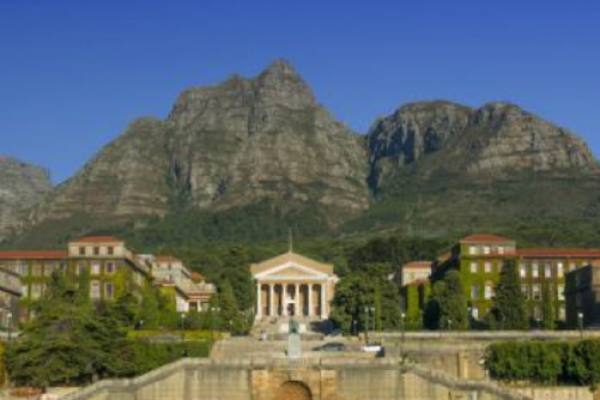 UCT is South Africa’s oldest university and is also one of Africa’s most prominent teaching and research institutions. The university offers six well-established faculties, 80 specialist post-graduate research units and boasts prestigious alumni and academics. The campus boasts great views of the city. 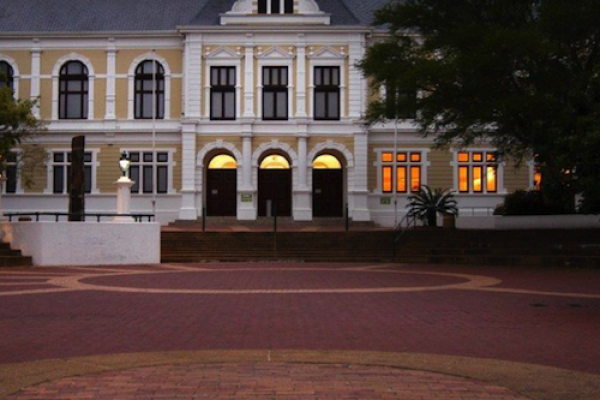 UWC holds a proud place in South Africa’s liberation struggle. It aims to nurture cultural diversity while remaining aware of its African and international context. 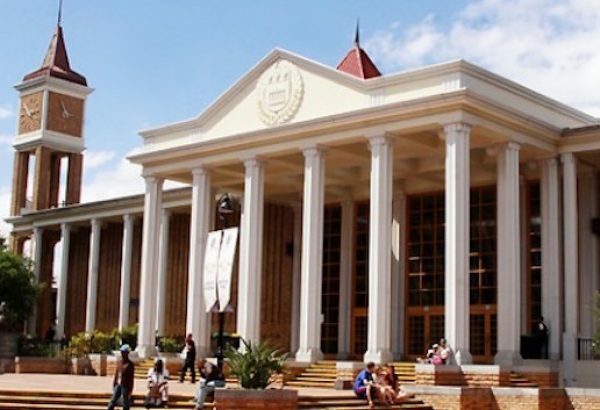 The university offers more than 200 degrees, diploma and certificate programmes across a diverse range of subjects and faculties. 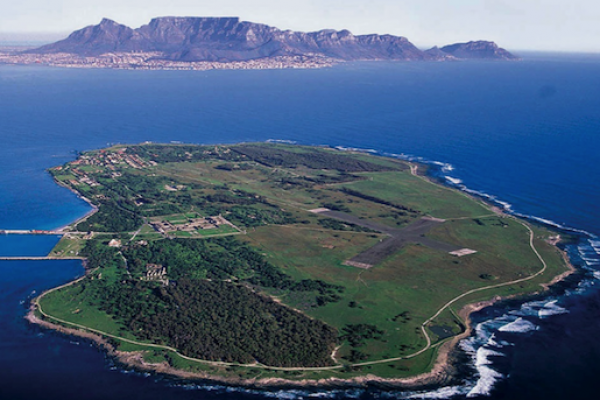 Robben Island plays an important role in South Africa’s history. This is where former President of South Africa, Nelson Mandela, was imprisoned for 18 years, along with many other notable freedom fighters. Robben Island has received heritage site status and can only be reached by boat. On the island, guided tours are hosted by former prisoners of the island. The National Gallery showcases the work of many renowned local and international artists. The impressive permanent collection, as well as the various temporary exhibitions, are a must-see for art lovers. The gallery is also conveniently located on the perimeter of the Company’s Garden. Why not kill two birds with one stone and go for a visit? 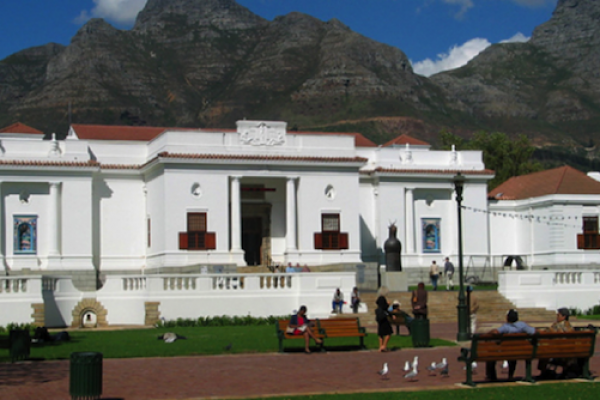 With over one million specimens of scientific importance on offer, the South African Museum of Natural History offer visitors a taste of the cultural and biological history of the Cape, and the world. The museum is the result of 200 years of constant curation that still continues today. 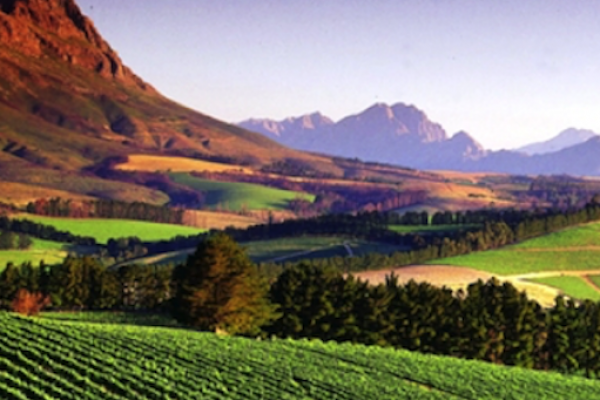 A 50km drive out of the city will take you to the tranquil Stellenbosch Winelands. The Stellenbosch area is well-known for its unending vistas of rolling vineyards where some of South Africa’s finest wines can tasted and enjoyed. Kirstenbosch Botanical Gardens rests at the foot of Table Mountain and offers a wide variety of natural beauty. 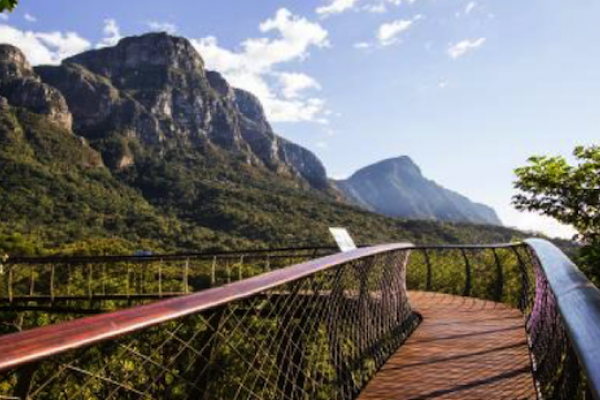 Kirstenbosch is acclaimed as one of the great botanical gardens of the world, hosting a large selection of flora and fauna over its vast 528 hectares. 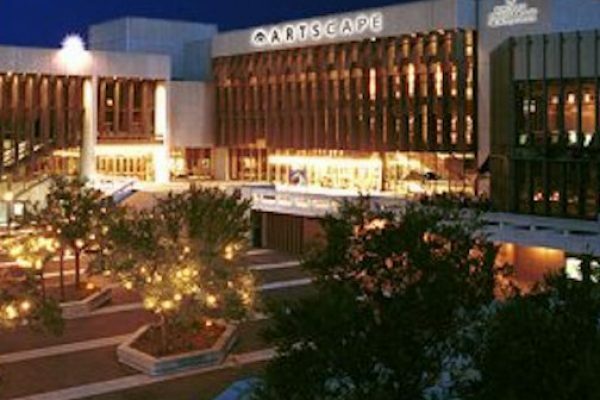 Artscape Theatre is one of Cape Town’s oldest and most prominent performing arts centres. 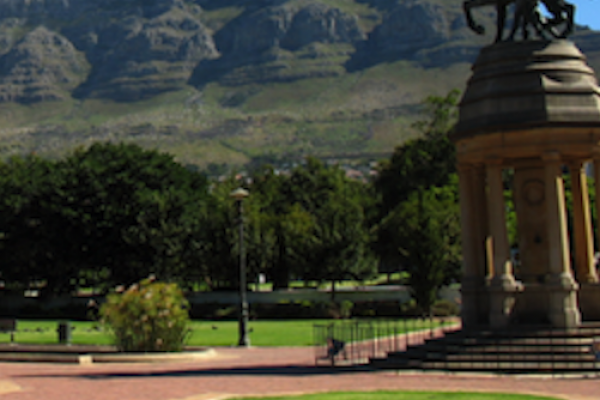 It is home to the Cape Philharmonic Orchestra, Cape Town Opera and Cape Town City Ballet. The theatre hosts a variety performances such as ballets, plays and musicals. ‘Rush’ offers a a place for fun, excitement, adventure and challenge. 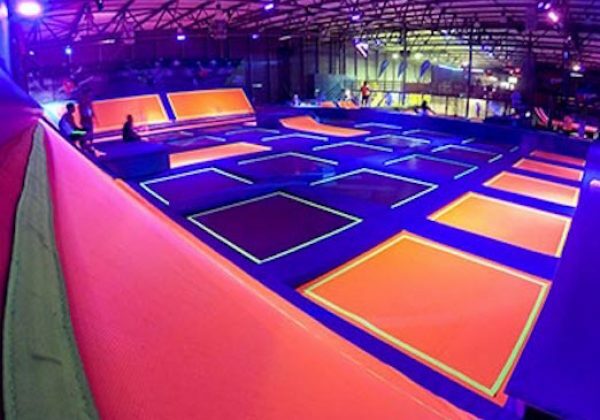 From trampoline dodgeball to trampoline walls to 18000 foam pits, ‘Rush’ offers activities that all ages can enjoy if you fancy some slightly different and extreme activety! Virgin Active is one of South Africa’s leading gym franchises. 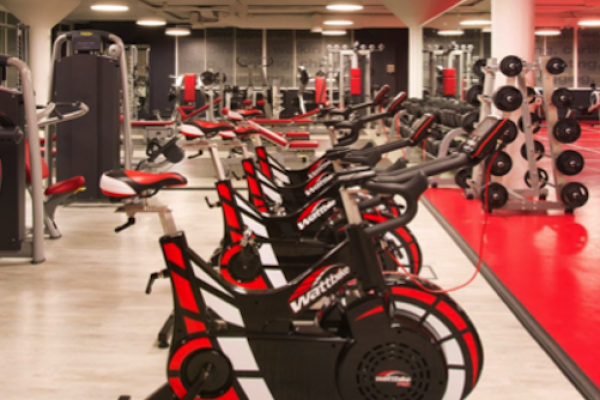 The gyms offer a wide variety of equipment and classes as well as personal trainers. There are many branches located all around the city and they welcome short and long-term contracts. 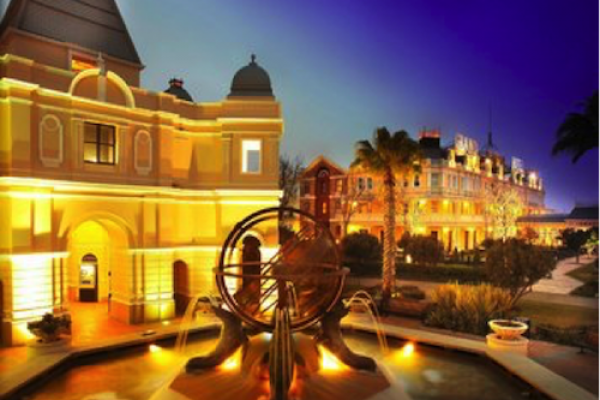 Grand West offers a world of entertainment that the whole family can enjoy. The casino has many gaming tables and slot machines, while the kids’ arcade hosts a vast, 24-hour entertainment complex. It also contains an ice-rink, a cinema complex and a variety of restaurants and shops. 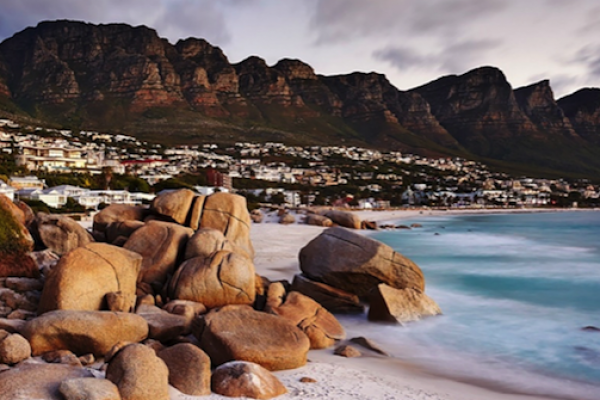 Camps Bay beach is an idyllic stretch of coast that lies between Lions Head and Table Mountain. The Camps Bay strip is home to many trendy bars and restaurants while the beach itself is filled with tanners, swimmers and those knocking back a drink or two to the beautiful sunset. 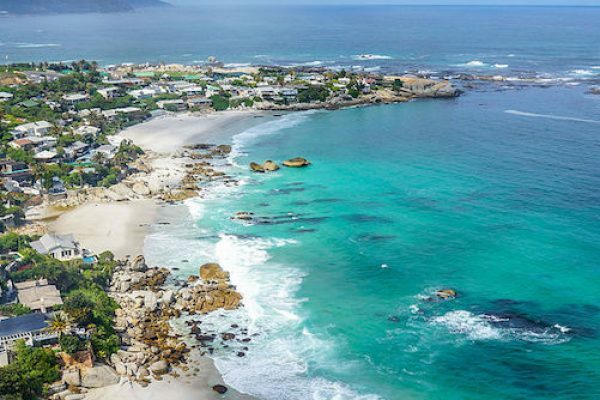 Clifton beach (which is actually constituted by a collection of smaller beaches) is almost as good-looking as the people you will no doubt find lounging on it. Clifton always draws a crowd when the weather is good and is surrounded by many chic restaurants and bars. 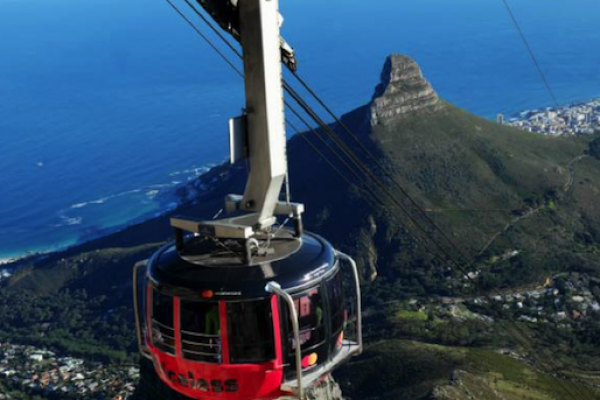 Cape Town has some awesome breaks to offer on both sides of the mountain. 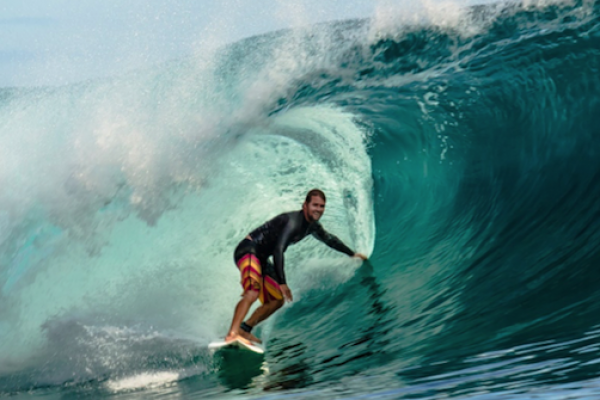 The most popular surfing beach, particularly for beginners, is Muizenberg which is also populated by many surf schools and surfboard rentals. Looking for more of a challenge? Check out Long Beach in Kommetjie or Big Bay in Blouberg. 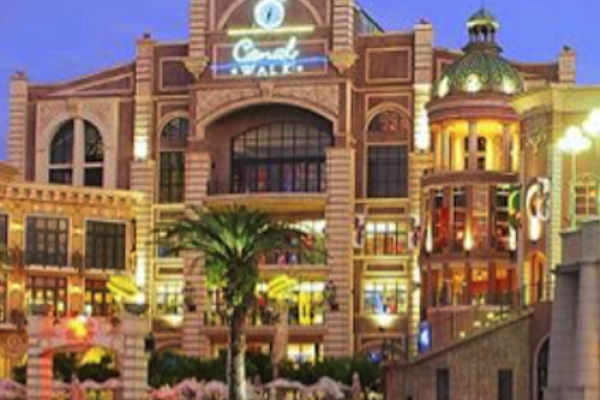 Canal Walk is one of Cape Town’s premier shopping destinations, offering over 400 stores that represent a world of local and international brands. Aside from shopping, there are also various restaurants and entertainment options to keep you busy at Canal Walk. 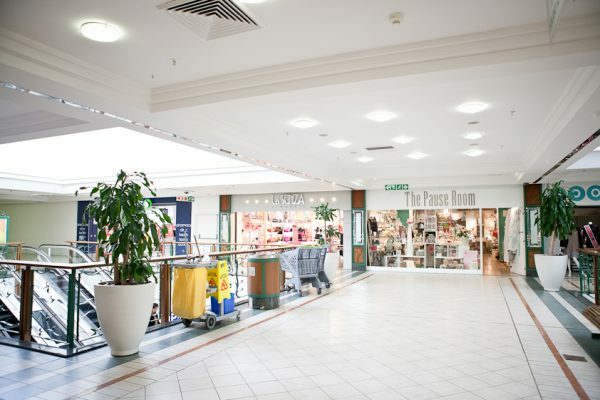 The Garden’s Shopping Centre is conveniently located, just a few floors beneath the Holiday Apartments. With a whole host of shops, restaurants, supermarkets and services at your disposal, this shopping destination will no doubt become a frequently visited destination. 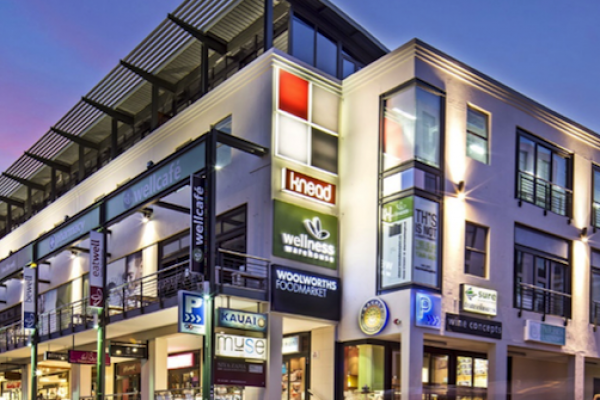 The V&A Waterfront has all the usual offerings of a shopping centre but with so much more. 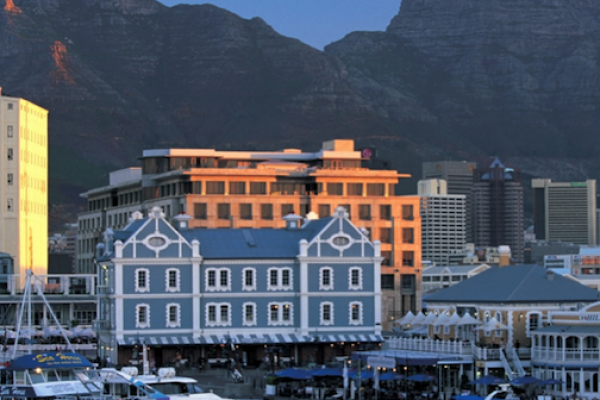 It is one of the most beautiful shopping destinations in Cape Town as it is situated right on the Atlantic shore. Many of the restaurant and dining options are situated right on the water and provide beautiful views of the harbour and beyond.